I am going to host 3 giveaways this May and the first one is sponsored by me. Thanqu for the giveaway ?? “I want to participate in this giveaway” and i want to win Stress Relief Oil by Forest Essentials worth Rs. 850 because i just love it. 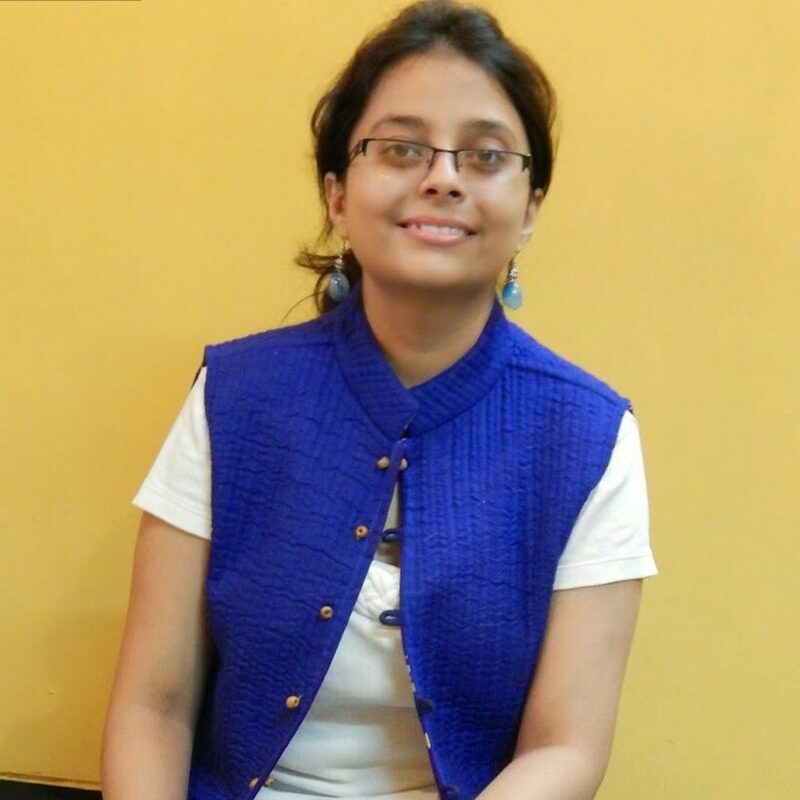 I want to participate in this giveaway and I want to win Gift voucher/ Paytm cash. Thanks for no rules giveaway. I want to participate in this giveaway. Congratulations munni. I want to participate in this giveaway. Ummm if u say we have to nothing to participate then i must say choosing any of one product i a big task. I would like to go with 2 or 3? Yes, Participating in this awesome giveaway. Congratulations dear! ?? 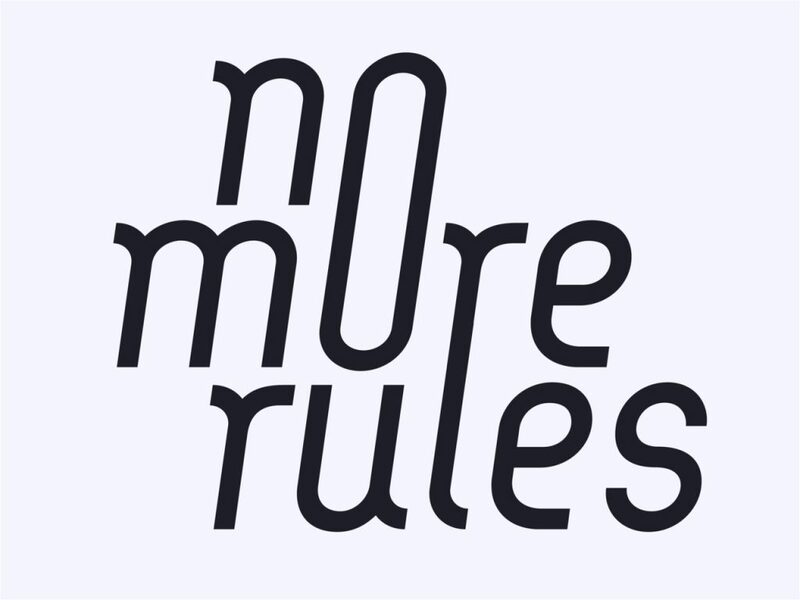 Loved your idea of ‘No Rules Giveaway’ ? I want to participate in this giveaway ? I want to participate in this giveaway ?? Love to win Stress Relief Oil by Forest Essential for relaxation ?? Hi,I want to participate in this giveaway. And I would like to win the Stress Relief oil from Forest Essentials.? Congratulations and thanks for this unique giveaway!?? 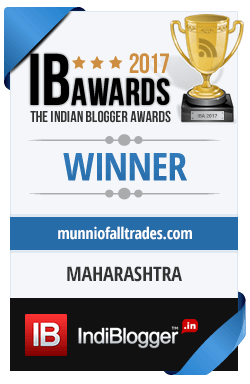 First of all I would like to thank u for organising “no rule giveaway “..Just love the idea ..
Hey Khushboo , Hearty Congratulations for the 4th Blog-anniversary of ‘Munni of all Trades ‘ , domain name and new job with promotion . We love reading your posts. Wish you all the best always. “I want to participate in this giveaway”, and I would like to win BeYu Black Mirror Eyeliner worth Rs. 1000. All the 3 options were equally tempting,very difficult to choose ,since I have to choose one I would like to choose the 3rd option gift voucher /Pay Tm cash worth Rs 500 . I would love to participate in this No rules Giveaway. I want to win the giveaway and would definitely like to wean stress relief oil as I wanna try it.. I want to participate in this giveaway . Would like to win the third gift Voucher/Paytm cash worth 500. I want to participate in this giveaway and win rs 500 paytm cash or gift voucher. Congratulations! For completing 4 years of blogging and really appreciate of your idea of no rules by making this give away as simple as your simplicity. Thanks. Well I always eagerly wait to participate in all your giveaways and contest so this time I would like to do the same and wish to win option no. 2 BeYu eyeliner. I would love to win the 3rd prize. I want to participate in this giveaway. I want to win the third prize, My email is heerjalu29@gmail.com, would mean a lot to me if I win this ?????? I am desperately waiting for the results Khushboo, I am Heer Jalundhwala and I am following you on Instagram as hot_h92 and on Facebook as MsHeer AJ, I would like to win the third prize. My email is heerjalu29@gmail.com, please notice my consistent efforts and live throughout, I really want to win this. Inviting friends to follow you on Facebook and Instagram ? Its a wonderful post and very helpful, thanks for all this information. VLCC sounds like a great brand and I would love to try the Slimsonic treatment.